Planning meals ahead for potential busy weeknights will help keep the stress level down for your family. 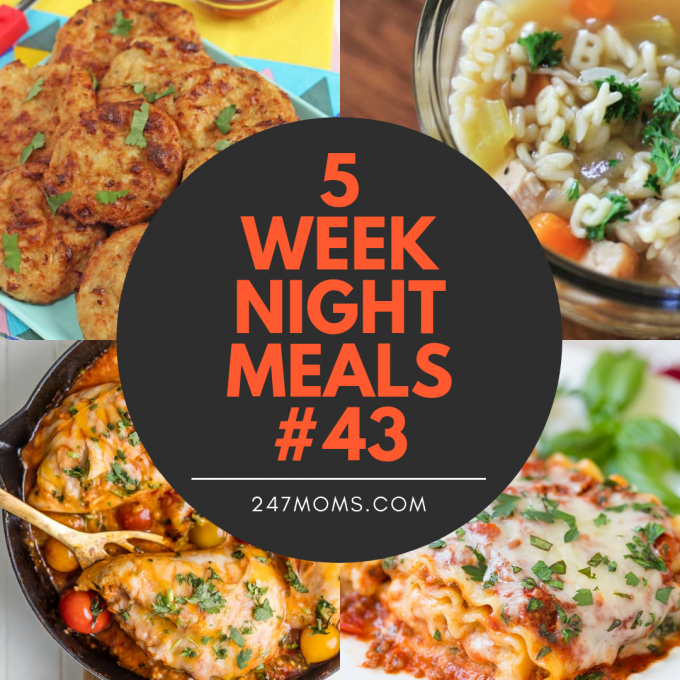 A little bit of prep and planning will help weeknights go much more smoothly too. This week we have some delicious meals planned for you! 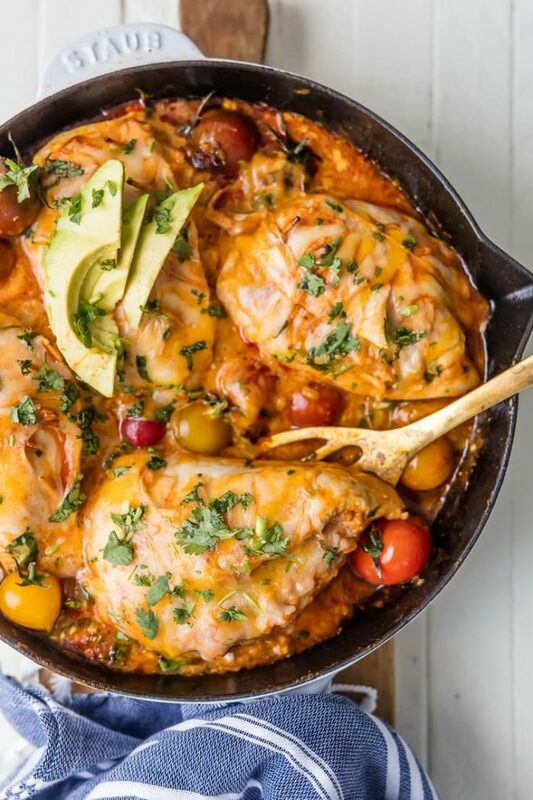 Chicken stuffed with enchilada sauce, rice, cream cheese, tomatoes and more cheese. 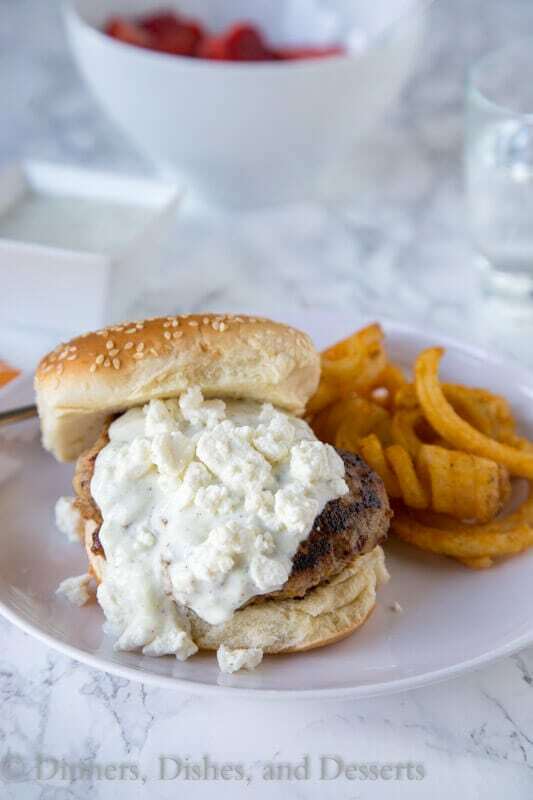 A great way to enjoy burger night with a delicious twist! 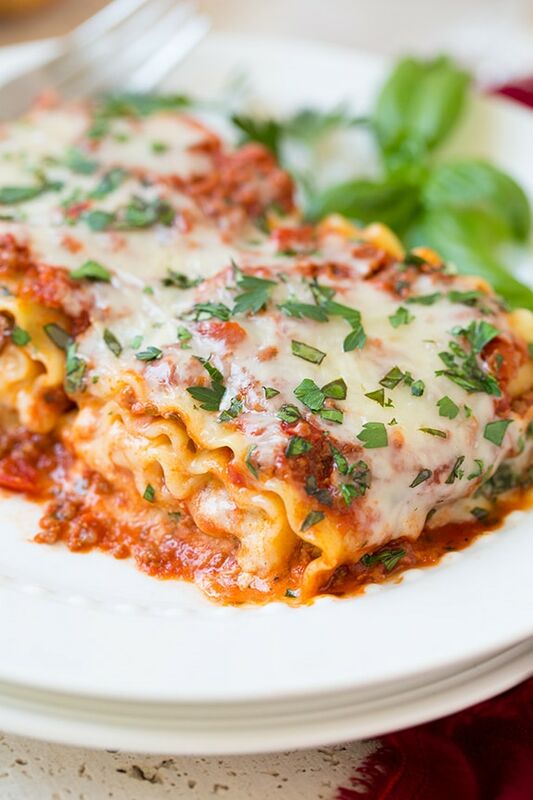 These lasagna roll ups are too irresistible. 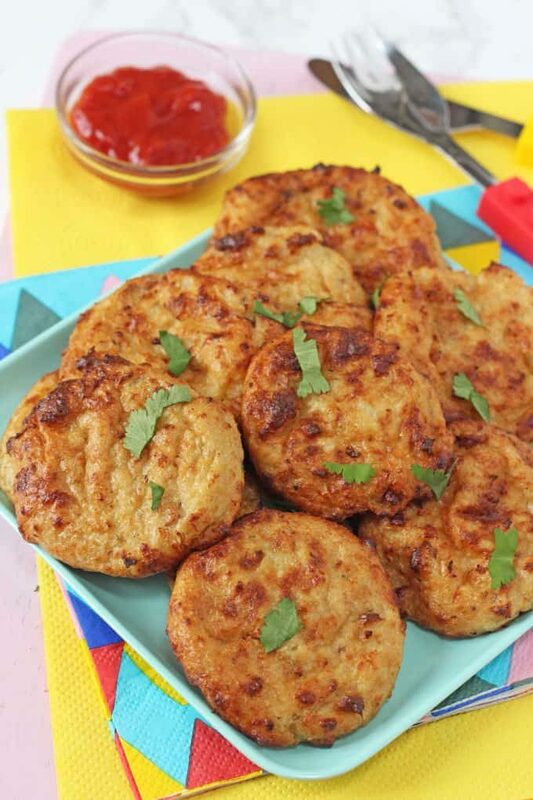 Trick your children into trying some veggies with these cheesy bites! 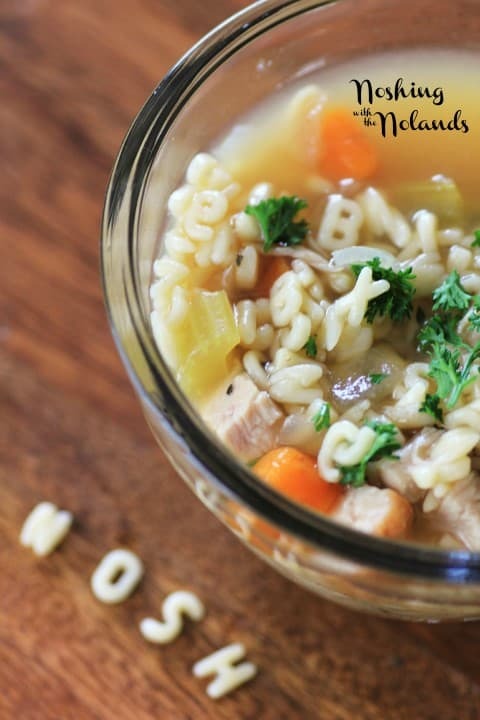 Have a bit of a spelling lesson with this dinner meal.